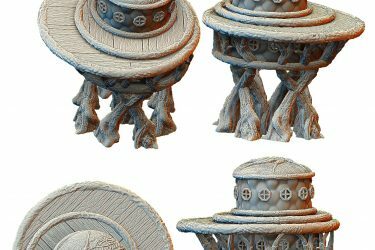 Elf Outpost and Buildings for 3D Printing Ending Soon! 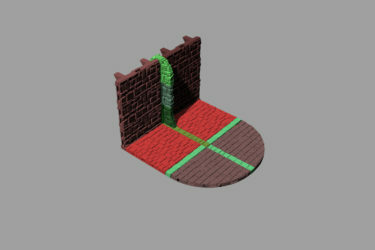 UncategorizedNo Comment on Elf Outpost and Buildings for 3D Printing Ending Soon! 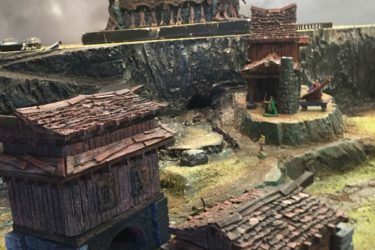 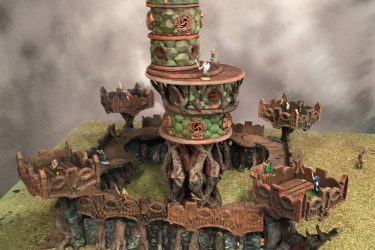 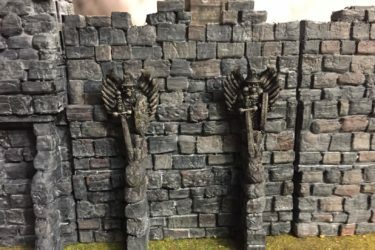 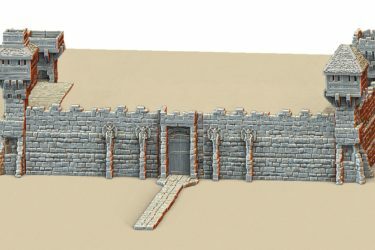 Free Download, Product UpdatesNo Comment on Kickstarter Interview and Free Model for 3D Printable Scenery!